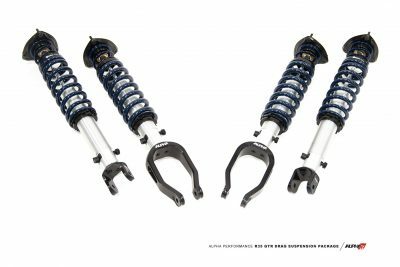 AMS is proud to offer our GT-R customers a turn key suspension upgrade that maintains all the factory suspension electronics that you have come to love in your Nissan GT-R. This kit has taken over 12 months to develop and included back to back testing of every year of GTR and leading aftermarket kits. 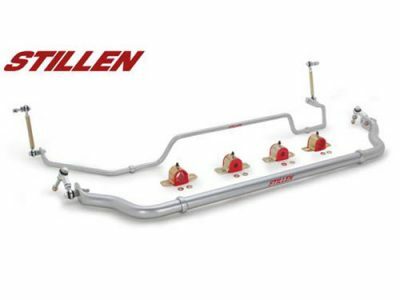 This new suspension kit uses the latest technology and is produced exclusively for Litchfield by original equipment manufacturer Bilstien. This ensures all the GTR’s suspension control systems work perfectly and the long term reliability is as good as their original dampers. 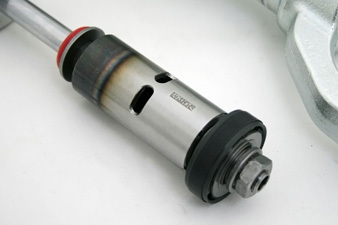 The kits unique springs are produced by market leader Eibach. 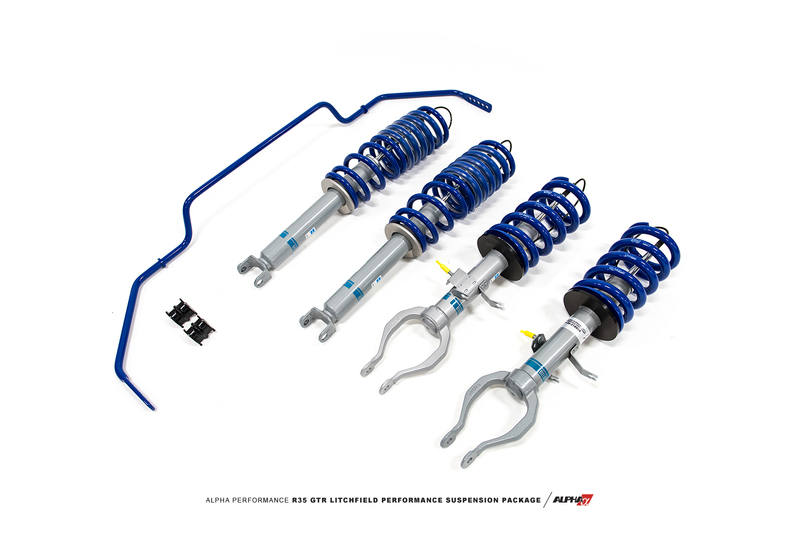 Litchfield is pleased to announce their stunning new suspension kit has been developed exclusively with Bilstein and Eibach. In an industry first, Litchfield has worked extensively with both suspension giant’s technical teams to create a world-class upgrade. The new kit has been designed to be fully compatible with all versions of Nissan’s GTR and is a true ‘plug and play’ fitment, integrating with all factory electronics. As you would expect from all involved, the handling ability has been taken up several notches, but without sacrificing ride comfort. In fact, thanks to the vastly superior internals of the damper unit, ride quality is significantly improved, particularly on cars still wearing the standard fit ‘Run Flat’ tires. Offering enhanced body control, allied to a new aggressive stance and rake change, the Litchfield kit, once correctly fitted and aligned, will massively reduce the car’s natural propensity to understeer, whilst simultaneously transforming steering feel and accuracy. The lower stance and superior surface damping not only appeal visually and dynamically, but also offer increased high-speed stability on both road and track. The kit is a true technical tour de force, thanks to our unparalleled access to both Eibach and Bilstein’s OEM development teams. 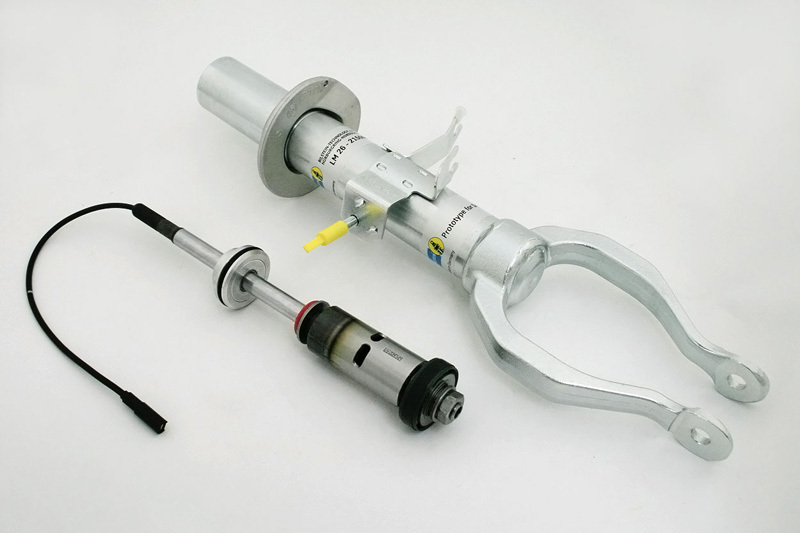 The damper units are produced to OEM standard, but feature a unique custom shim stack and revised piston design, developed in conjunction with our engineers. This offers the driver significant improvements over the factory dampers, with low speed ride comfort being utterly transformed with much more compliance. 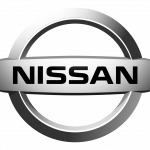 As one would expect from Nissan’s original supplier, the dampers retain all Comfort, Normal and Race modes for instant driver adjustment. The springs have been through the same extensive development process, with the R&D being undertaken by the same design team that is responsible for Eibach’s F1 and WRC programmes. 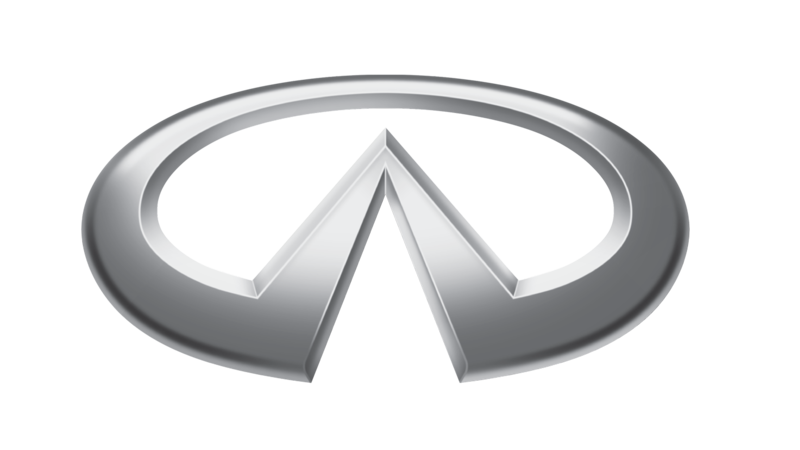 The front springs have been developed from a wind derived from the German firm’s multiple title-winning NASCAR range, whereas the rears have been wound in Eibach’s Special Projects division as a bespoke item. The Front springs are over 40% stiffer than the standard units and the ‘dual rate’ rear springs are over 12% stiffer (and even higher with stiffer rear ARB). The damper bodies have been finished at Bilstein’s Ennepetal factory in a hard wearing silver powder coat finish and the Eibach springs have been press stressed, shot peened and then epoxy coated in the motorsport ‘Himmelblau’ hue. 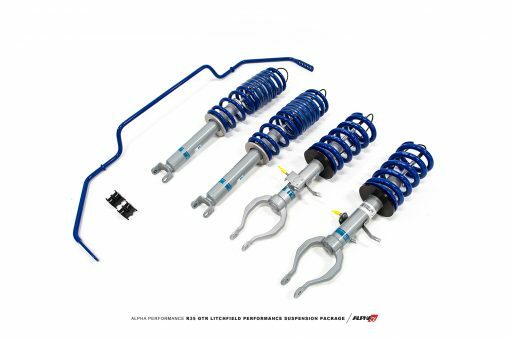 For the ultimate GT-R handling package the new spring and damper kit combined with our custom rear anti-roll bar set up. Once again, this has been produced exclusively for us, by Eibach and benefits from extensive testing in all manner of road and track conditions. The bar features innovative new geometry developed by our engineers and is fully adjustable with 5 individual settings to allow owners to set the car up to suit prevailing weather or track conditions – or indeed, personal preference. The thicker rear bar reduces body roll through increased design stiffness over the OEM part. 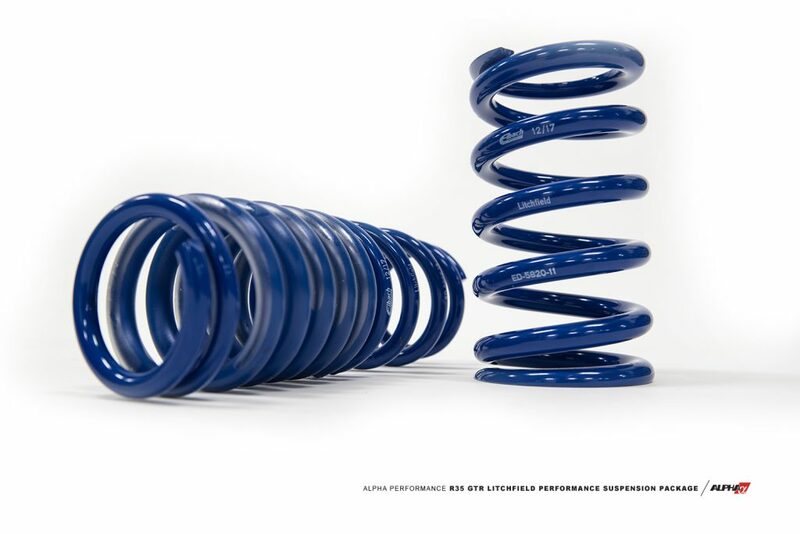 Developed on Eibach’s motorsport production line, they are manufactured from cold-formed, high-strength aircraft-grade steel for precision performance, and finished with the long lasting ‘Himmelblau’ powder coat finish to match the springs. 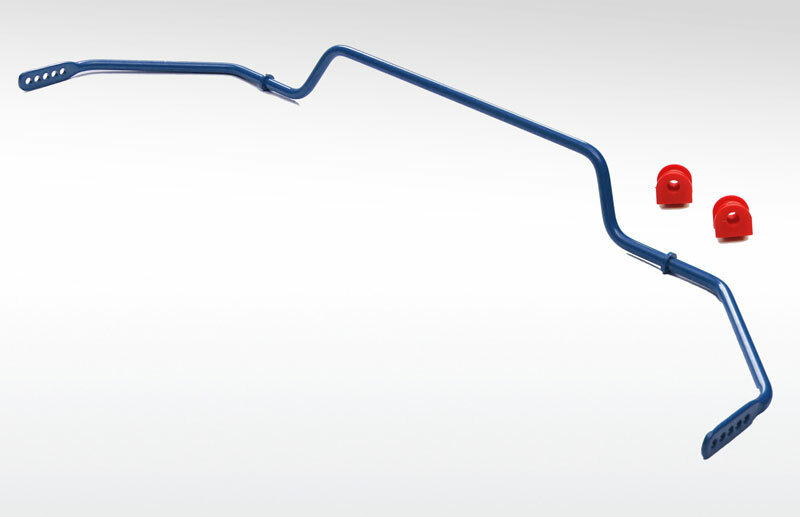 The anti-roll bar comes complete with all new bushes to further improve response and precision. 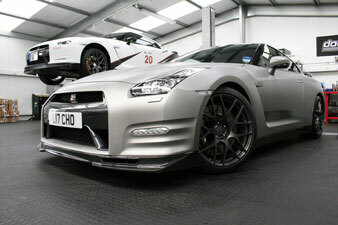 No NISSAN GTR is complete without it! The Litchfield GT-R Suspension kit offers a more ‘analogue’ link between the steering and the driver, increasing driver confidence, improving turn-in, reducing understeer and creating a more stable high-speed chassis, particularly over undulating surfaces. 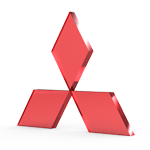 The kit also benefits from a comprehensive 2 year warranty on all components for added piece of mind.